happy (easter) weekend. | owl's house london. 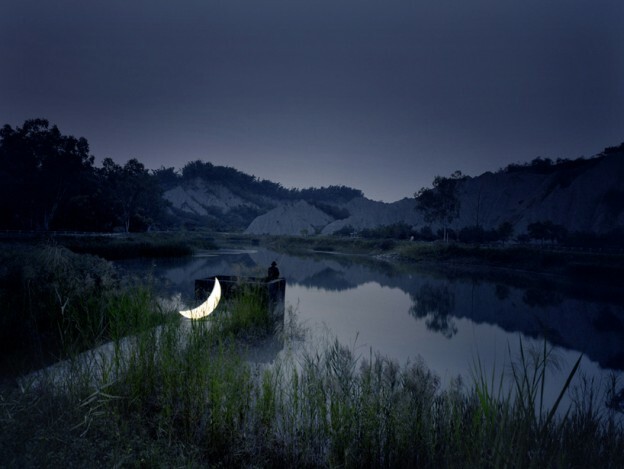 Avant-garde artist Leonid Tishkov has been travelling around the world with his mobile art installation ‘private moon’. 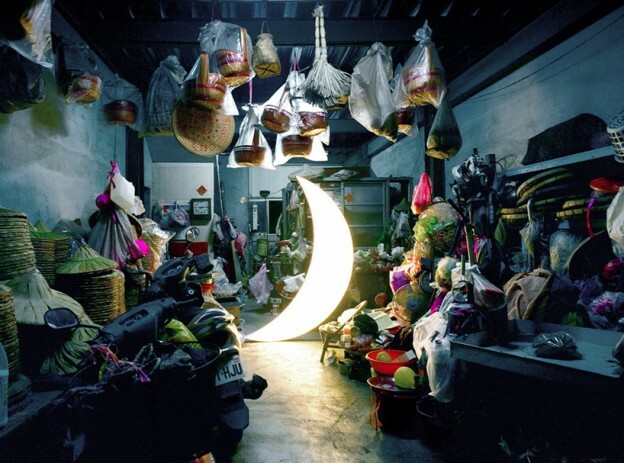 The project captures a series of photographs of himself with a large illuminated crescent moon, taken at various locations across China, New Zealand, Taiwan, the Arctic and France. This entry was posted in bits + pieces. 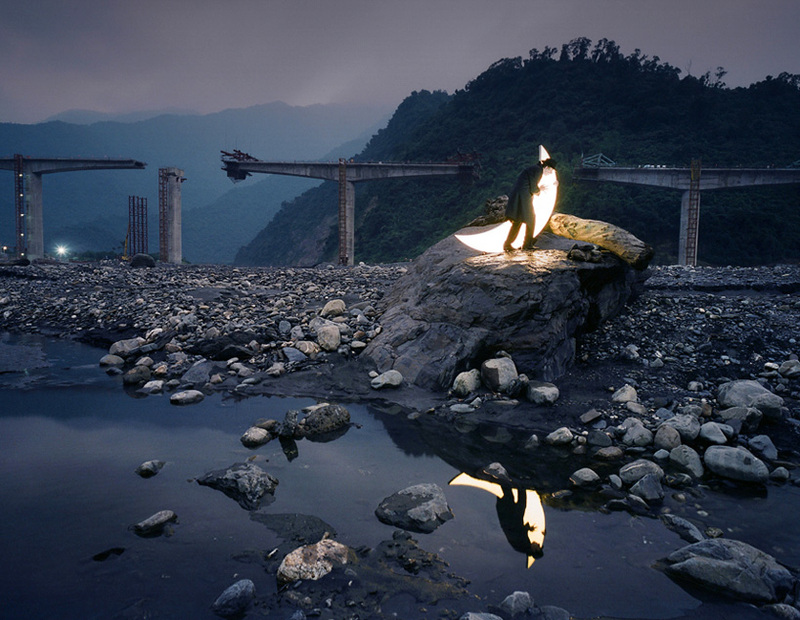 and tagged art, avant-garde, installation, Leonid Tishkov on March 28, 2013 by owls house london..
perhaps two owls and an assistant!